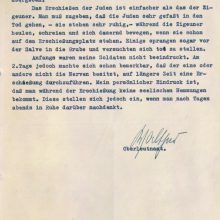 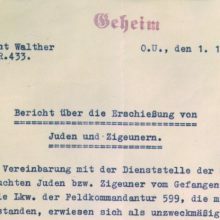 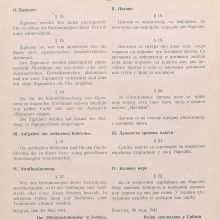 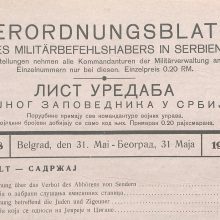 Six weeks after Yugoslavia capitulated, in late May 1941, the German military administration placed the Serb Roma and the Serb Jews under a special legislation. 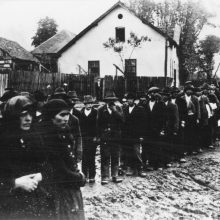 They had to enter their names on ‘Zigeunerlisten’ [‘gypsy registers’] and wear yellow armbands with the word ‘Zigeuner’ [‘gypsy’]. 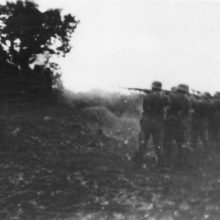 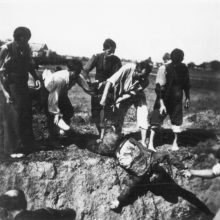 In autumn 1941 male Roma and Jews were held prisoner in camps and then systematically executed by armed forces firing squads. 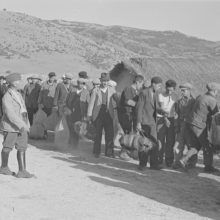 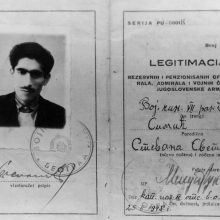 Roma were also deported from the occupied territories of Yugoslavia to concentration camps in Germany to serve as forced labour. 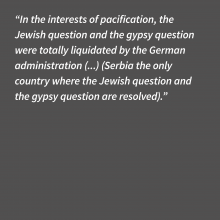 Many members of the minority joined the resistance movement under Tito. 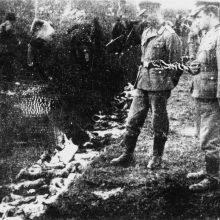 Some went on to receive the highest accolades after the war.